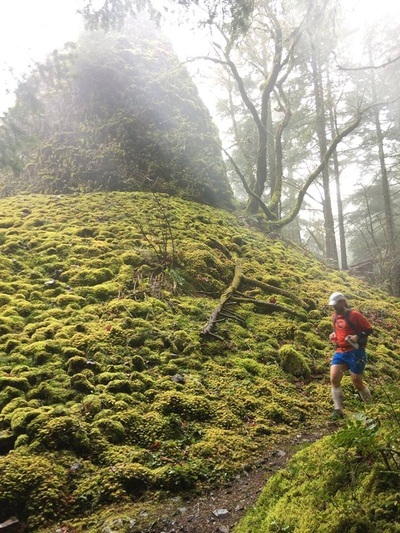 He ran his first trail in 1997, his first ultra in 2003, and hasn't found a reason to stop playing outside yet. Matt comes to Endless Trails with a dynamic history in copywriting alongside traditional and outdoor education, having worked with grade levels elementary to college in Math, Science, and many of the liberal arts. Kerri digs Matt, mountains, traipsing long trails, using her words, puns, pugs, ponderosas, porters, alliterative adventure. She was born into a familial lineage of distance-running, but didn't find her love for epic trail miles until 2011, having been a sprinter in high school and college. Originally from Spokane, WA and a proud Northwest native, Kerri grew up spending her summers in and around Priest Lake, Idaho, and has always known the Northwest was something special. 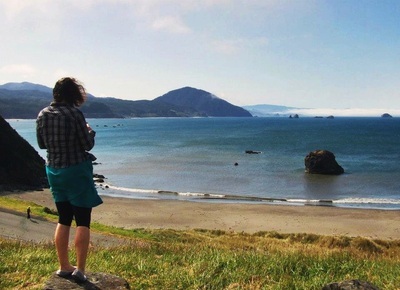 Kerri comes to Endless Trails with an extensive accounting, grant-writing, and project management background, in addition to a long history of freelance writing, editing, and marketing work. Kerri's freelance website lives here. We're available for freelance race consulting, race medical support, grant-writing, copywriting, editing, project management, website-creation, and social media managing/consulting on a per project basis. We're highly experienced, incredibly efficient, and if you have a project that could benefit from our unique and dynamic skill-sets, we're likely also quite enthusiastic about working with you. ​Want us to take over your Twitter, Instagram, or Facebook feed(s) - to grow your brand and boost your follower count and interactions? We're good at that, too. We're easily reached via email. Together, we love trails. Trails by creeks, trails through burns, trails to high places. Trails that go up, trails that go down, and trails that meander gently. HOW MUCH DO WE LOVE TRAILS? Well, our first date was a seven-hour hike, getting to know each other - and getting to know the woods. 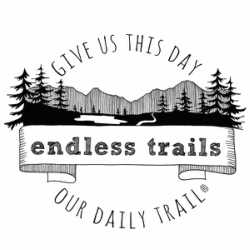 In June of 2013 we schemed the idea for founding a non-profit of our very own dedicated to at-risk trails, and preserving them for future generations of explorers. On August 16th, 2013, we were married in the middle of a twenty-two mile hike, beside a beloved alpine lake, and the preservation of - and love for - such trails is at the center of our life together. In addition to directing two of our own trail races [the Carkeek 12-Hour & the Cottontail 6- & 12-Hour], we also worked extensively for Rainshadow Running for nearly three years, helping create, organize, and direct large-scale trail races throughout the Northwest while also coordinating hundreds of volunteers each race-weekend, as well as the Seattle-based Tmber.com, researching, traipsing, and writing routes for trail systems near and far. ALL OF THAT TO SAY: HELLO! THANKS FOR STOPPING BY. 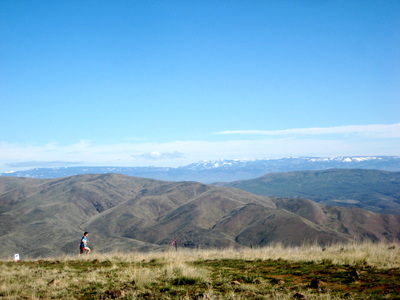 We're psyched to get to know you and some of your favorite trails. Want to know more? You can read more about our back-story here.